← AVERY FLYNN, High-Heeled Wonder! Sharon and Sarah Final in the Golden Heart (and a Thursday winner)! Every year around this time, thousands of romance writers are sitting by their phones waiting for “the call.” Not the one from an editor or agent, but from one of the members of the board of the Romance Writers of America (RWA) telling them their manuscript or book finaled in either the Golden Heart® (unpublished) or the RITA® (published) Awards. These prestigious contests are sort of like the Oscars of romance, complete with a ceremony emceed by an author-celebrity, lots of fancy gowns, and a golden statue for the RITA winners. The only thing missing is the E! reporter. I can tell you from experience that there is no day so nervewracking as finalist announcement day. (Okay, except the actual awards ceremony.) I’ve been through it twice (2010 and 2011) so far. You think you will distract yourself with writing, but find that you’re constantly checking the RWA web page, Facebook, and Twitter to see if your category is done. And every time the phone rings your heart skips a beat. Several of us at Kiss and Thrill suffered through the suspense again today, and I’m happy to announce that Sarah Andre and Sharon Wray are both Golden Heart finalists in the Romantic Suspense category!! We’re so proud and excited and can’t wait to cheer them on this summer in San Antonio! 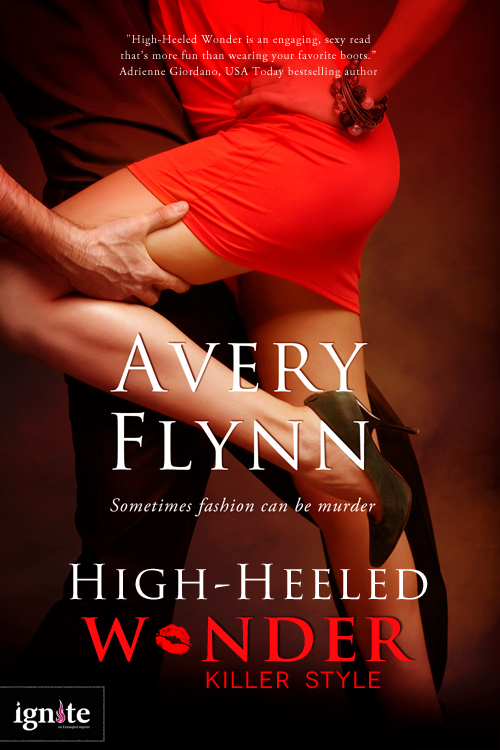 You’ve won the digital copy of Avery Flynn’s newest release: High-Heeled Wonder. Please click on the Contact Us key and let us know where to send it. Thank you ALL for stopping by and adding to our eyesore-fashion list! On Tuesday, April 1st, Sarah is posting the first sentence of each of their books! Please stop by and read the lines, see their covers and check out their bios. She’s invited each of the nominees to visit, so please come and congratulate them! 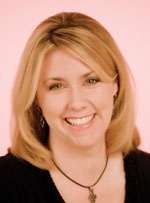 Posted on March 27, 2014, in Announcements, Sarah Andre, Sharon Wray, Thursday Winner and tagged 2014 RITA nominees, Avery Flynn, Golden Heart Finalists, High-Heeled Wonder, Thursday Winner. Bookmark the permalink. 17 Comments. So excited for Sarah and Sharon! Tell us what you were doing when you got The Call yesterday! 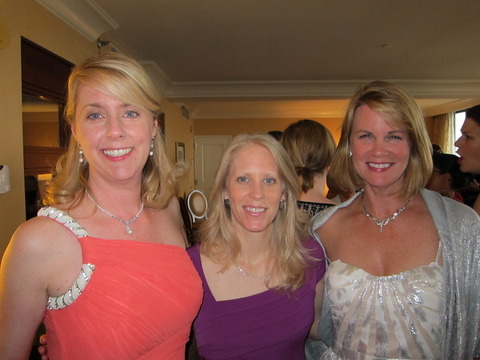 Congratulations to all the Golden Heart and Rita finalists! Naw. Truth is, I never got it hemmed, so it was 2 inches too long and I kept tripping. While walking up to the podium to give Krista’s acceptance speech I was more nervous about taking a header on the stairs than I was speaking to a ballroom packed with 2000 romance writers. No joke. Besides, as beautiful as the dress is, IMO it’s age inappropriate. I will donate it to a charity that provides dresses to high school seniors for prom. I answered and the woman’s name slipped right by me while I waited to hear “RWA” or “American Heart Association.” Well she said RWA and I creatively blurted out: “OMG.” And burst into tears. Mustered up the courage to ask her to repeat her name (how tacky!) 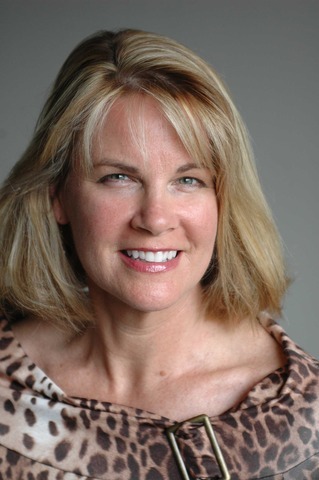 Leslie Kelly. Stayed up on Cloud 9 all day where champagne and chocolate fountains flowed, and everywhere I gazed there were rainbows and sunshine and angels singing. And why isn’t the award ceremony covered by an E! reporter? Good question, Julie! Or at least the local news, right? Well it’s streamed live, so this year I’ll have my parents watch. It’s streamed live? Yay! I can’t make it to San Antonio, but with nine Golden Heart sisters (classes of ’12 and ’13) up for awards, I was planning to be glued to Twitter that night. Live streaming is soo much better! Huge congrats Sharon and Sarah!!! So happy for you!! Way to represent for Kiss and Thrill!!! If Sharon or I win we’ll have to develop a secret gesture so K&T knows we’re saying ‘hi’. So happy for the two of you!! I can’t think of two more deserving authors. Congratulations.